Interested in advertising on Slate Austin Food and Music Blog? Contact us today to learn about ad placement and pricing. 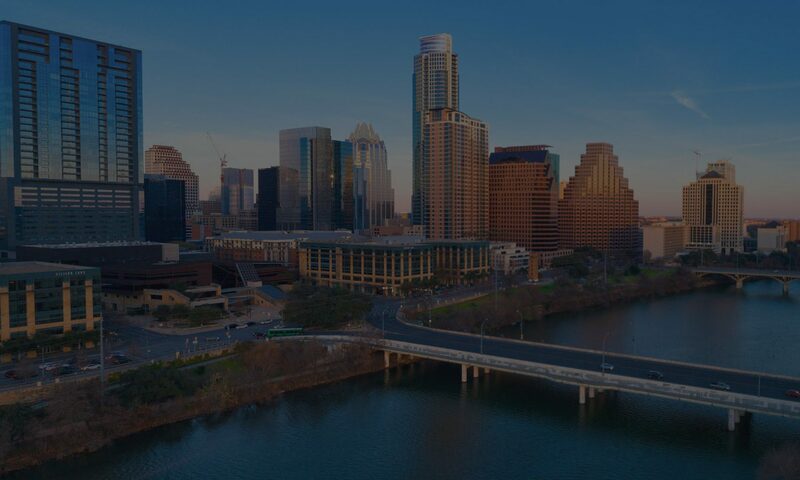 Our media kit offers many opportunities for Austin businesses to reach their market.